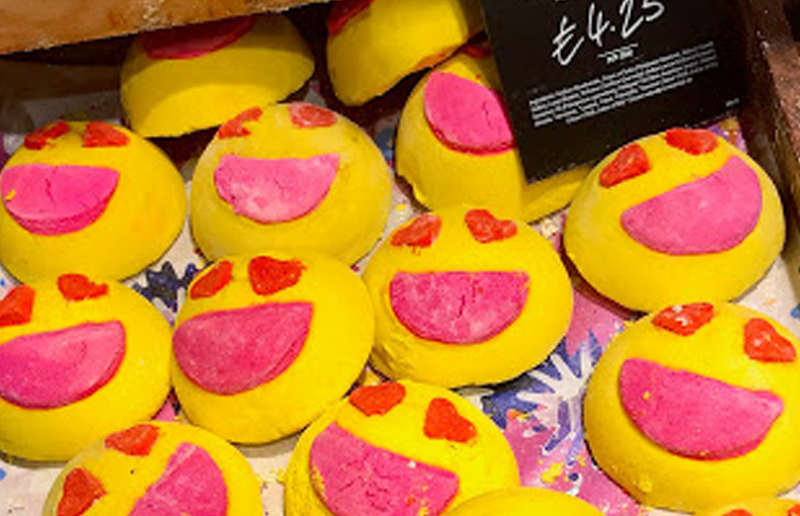 Lush have launched a whole new range of bath bombs, and bath treats. 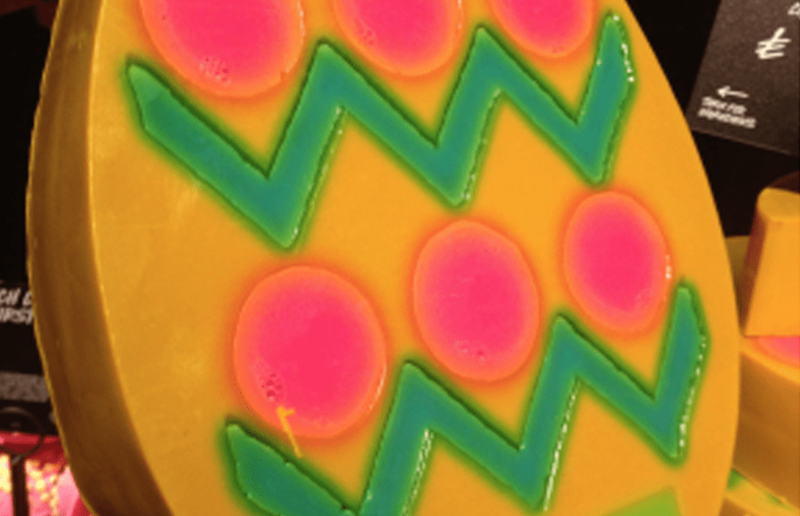 If you’ve ever walked past a Lush store, you’ll know you’re in for a treat with sweet smells and soapy shapes. The chain takes your whole daily routine and offers natural, handmade versions with some added glitter and rainbows. They’ve just launched their 2017 range, and we’ve been checking out what we think will be your new favourites. 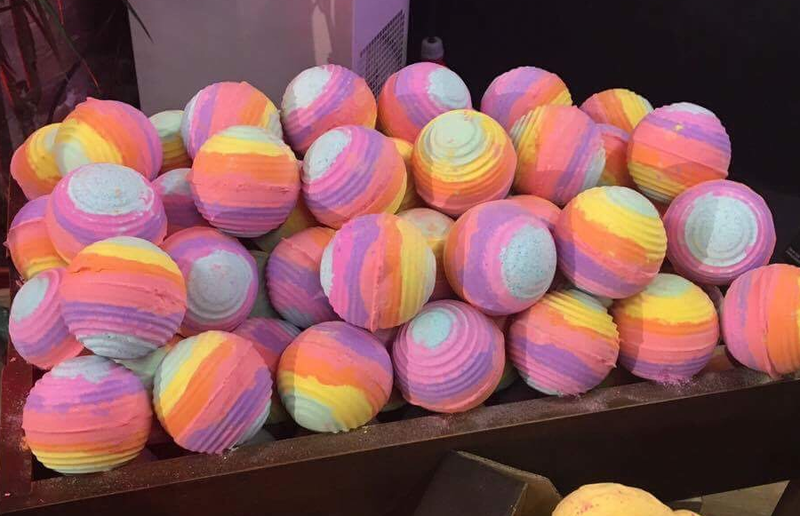 It’s a bath bomb, with a rainbow outer. We’re sold already. It also has more fizz than their previous bombs, sizzling away letting out a orange and pink shade. If you know someone who is trying to be good over Easter, but you still want to treat them, this might be perfect. This vegan chocolate-flavoured soap is in the shape of a giant egg. Something to get your mum. 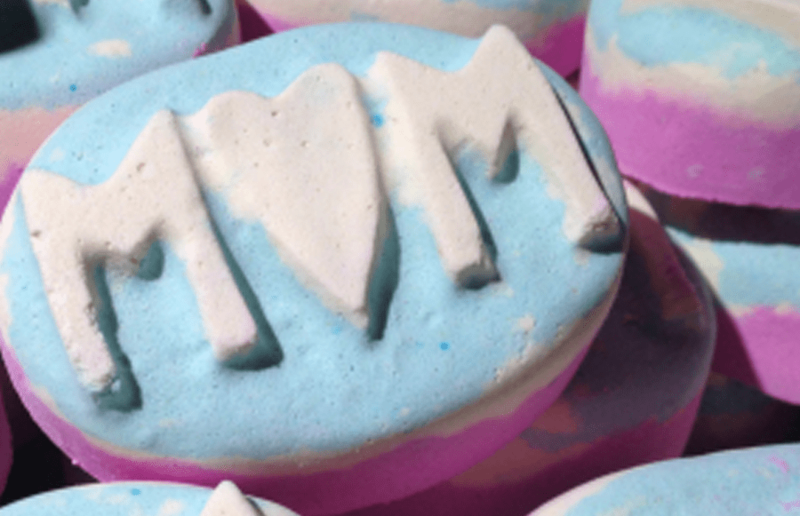 Lush have launched, as part of their Mothers Day range, a MUM bath bomb. It’s filled with Sicilian lemon, sweet orange and a rose scent. Yum. 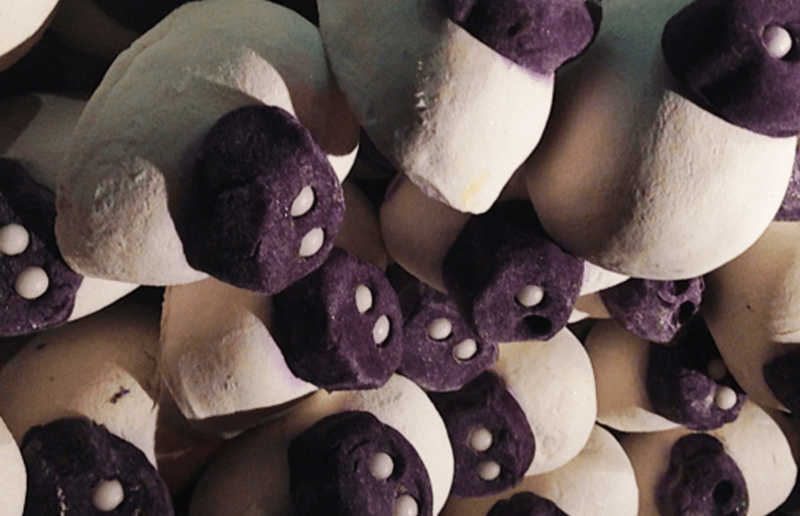 This bubble bar can be rubbed up and down your skin to release scents of lavender, clove and soya milk. Emojis filled with lemon and geranium sound like something to smile about. They’re very citrusy, and bubble once dropped in the bath. Find out where your local Lush store is by visiting their website here. Review: Can you really taste the difference with Blk. Water? Ham in West Hampstead’s Brunch is available every day with fluffy doughnut made in-house! SoulCycle is finally coming to London this summer! Skylight Rooftop at Tobacco Dock is back for it’s summer season!